The thing about alcoholics is that they really aren’t that much fun to be around. I was actually a bit surprised that this unnecessary remake of the 1981 film of the same name actually handled Arthur Bach’s alcoholism, whereas the trailers have promoted him as a man-child dressing as Batman and working in a candy store. The cast all does a fine job with the exception of Nolte, who appears as if he was woken up just moments before filming each of his scenes. 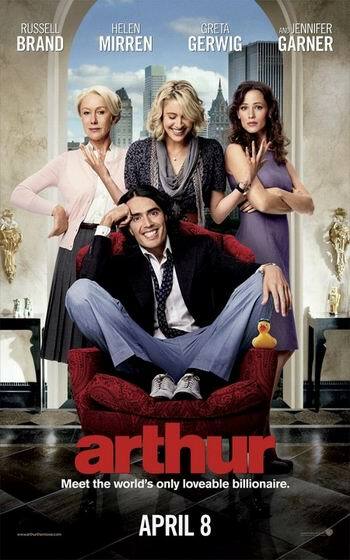 Arthur isn’t necessarily a bad film, just an unnecessary one about a mess of a human being without any tangible sense of reality or mortality. And it’s a bit dull. Unless of course you see it drunk, which kind of defeats the point.